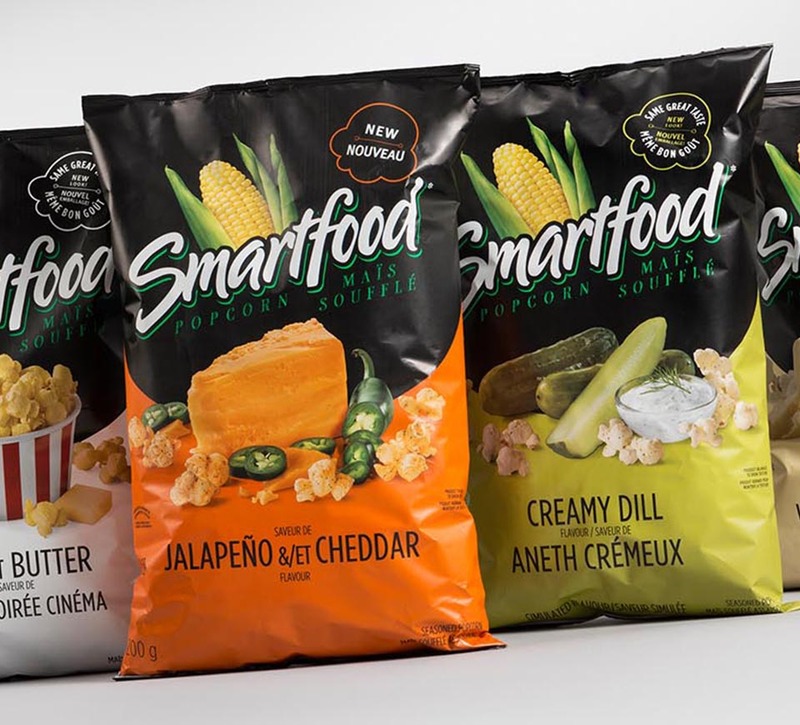 Having worked together on many design initiatives over the years, Shikatani Lacroix was contracted by PepsiCo to create a new package design for ready-to-eat (RTE) popcorn snack Smartfood. 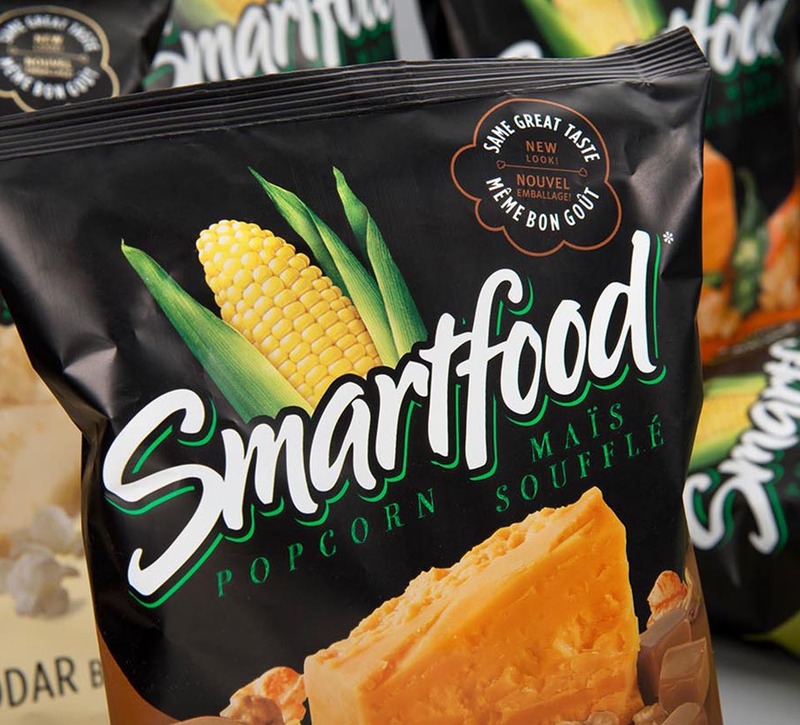 This healthy snack alternative was one of the first RTE popcorns on the market, and its original white cheddar flavor has long been a category leader. 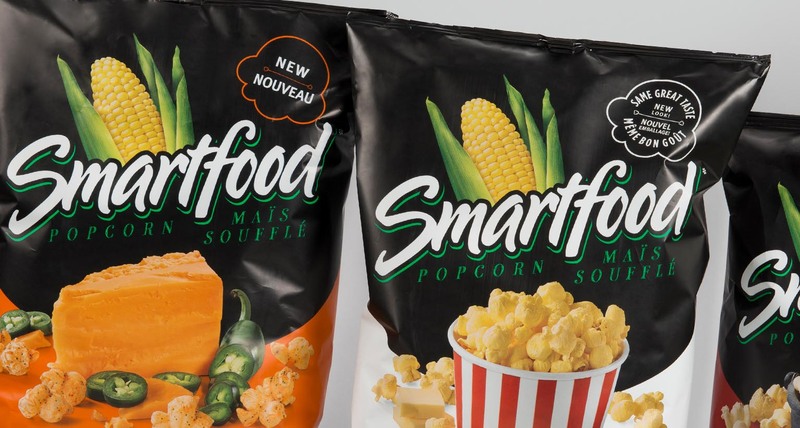 Shikatani Lacroix created a new package design for Smartfood Ready-to-Eat popcorn, in an effort to maintain market share in a category that was suddenly becoming increasingly competitive. 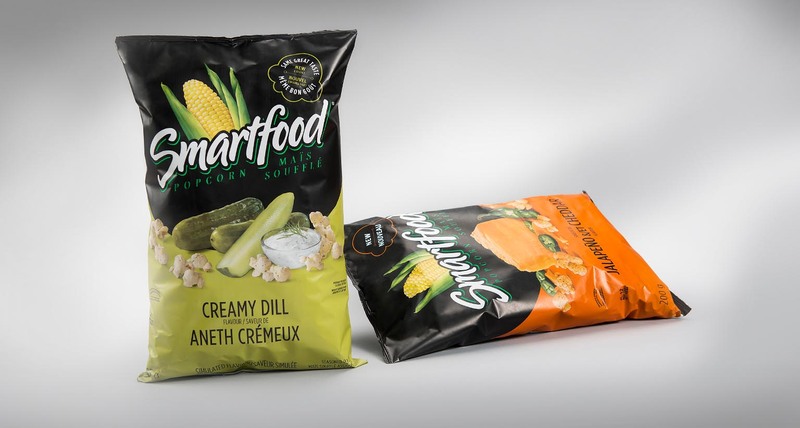 The redesigned package for its classic White Cheddar flavor, and a number of new flavors, was introduced in February 2016. 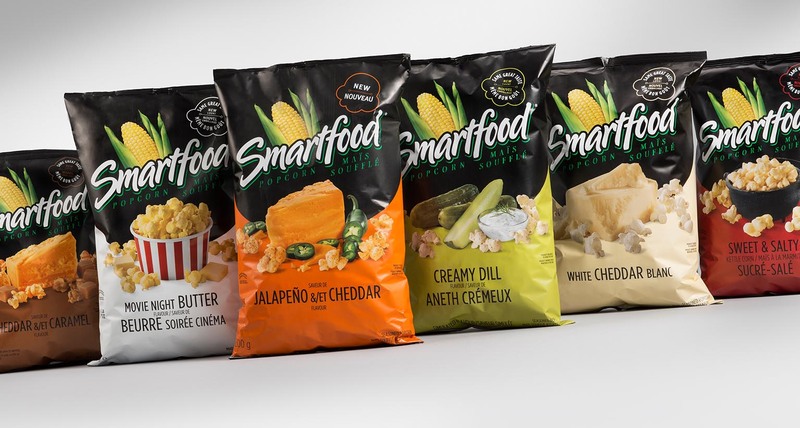 Shikatani Lacroix had previously updated the Smartfood packaging by preserving the brand’s iconic design with a focus on the corn image and black packaging, while adding new photography and a matte finish. However, the design was due for a refresh as the market was seeing an increase in competition. 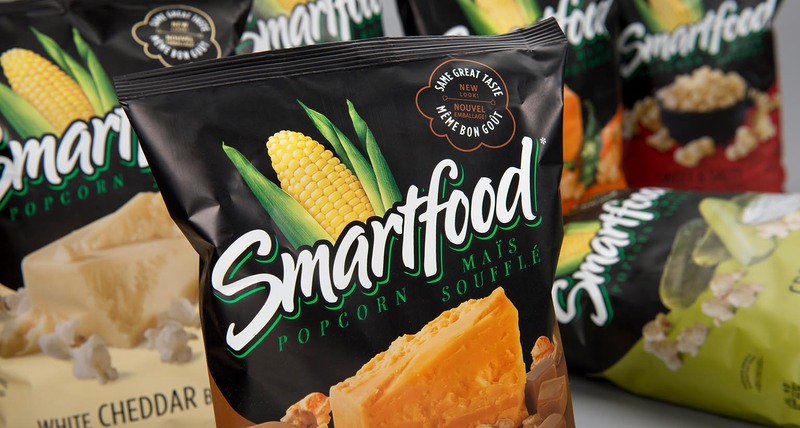 Smartfood was still the category leader, and the category was growing quickly in the market, but new competitors were challenging Smartfood’s position at the top. 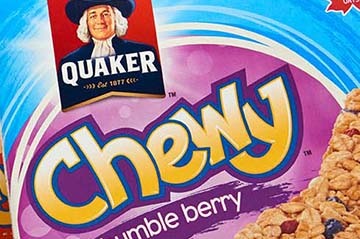 In addition to recapturing attention for the white cheddar flavor, new flavors also needed to be promoted. 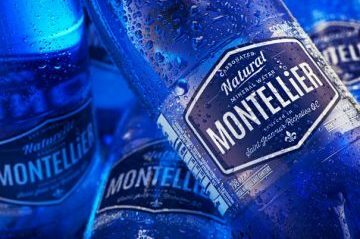 The client’s research showed that awareness of their new flavor additions was low, although the actual taste consistently beat competitors by a wide margin. 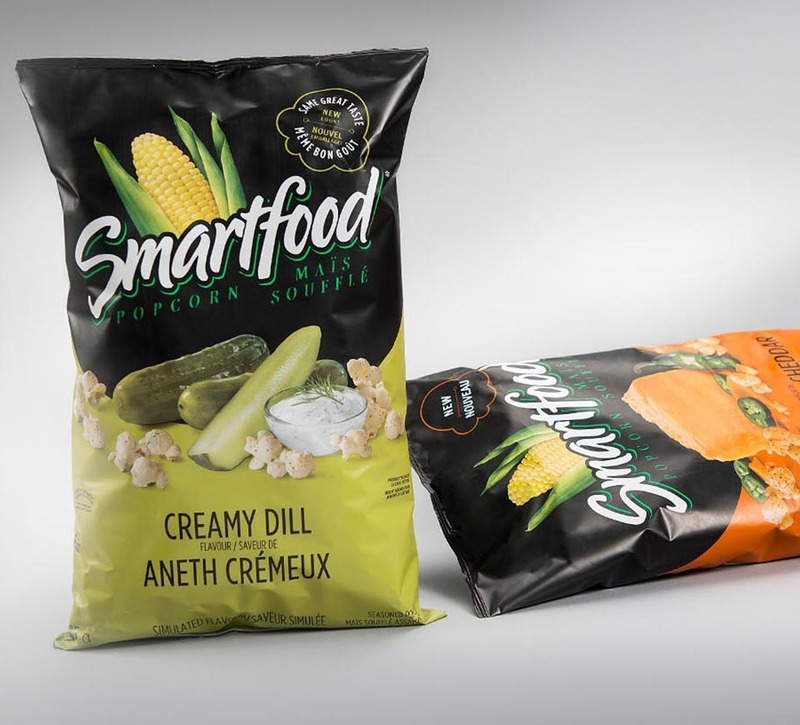 The goal was to create a design that reflected the superior flavor by promoting “kernel over corn” on the package. Looking at the category, Shikatani Lacroix kept in mind that impulse purchases based on craving make up half of RTE popcorn category sales. 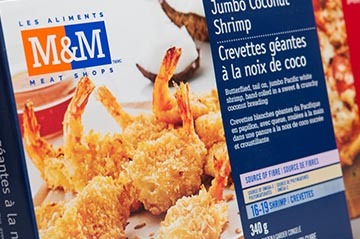 This meant creating an appetizing package that focused on the flavor, while creating a modern, eye-catching look in keeping with the brand’s personality: positive, down-to-earth, balanced, and sophisticated but approachable. 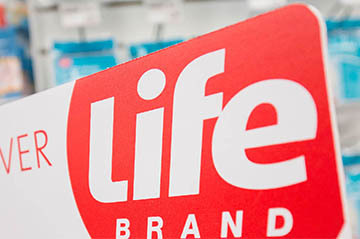 The new redesigned packaging has a modern and approachable twist with a focus on the flavor. The original black continued to be relevant as it stood out on the shelf, and had a sophisticated yet down-to-earth feeling, but this was balanced out by large, bold imagery and color. 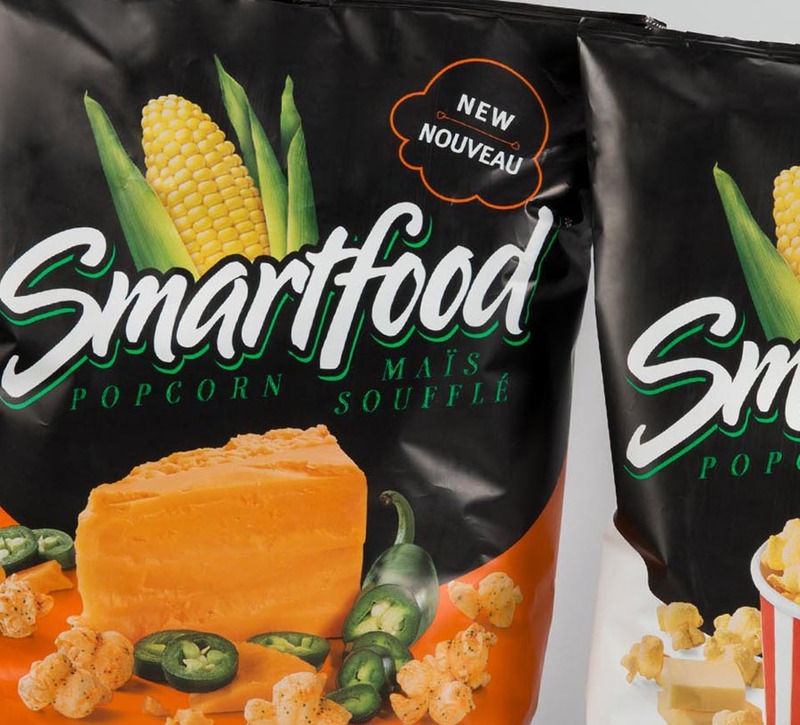 Since the new packaging hit shelves, Smartfood has experienced a significant increase in gross sales, and its market share has grown (faster than the RTE popcorn category) for the first time in two years. 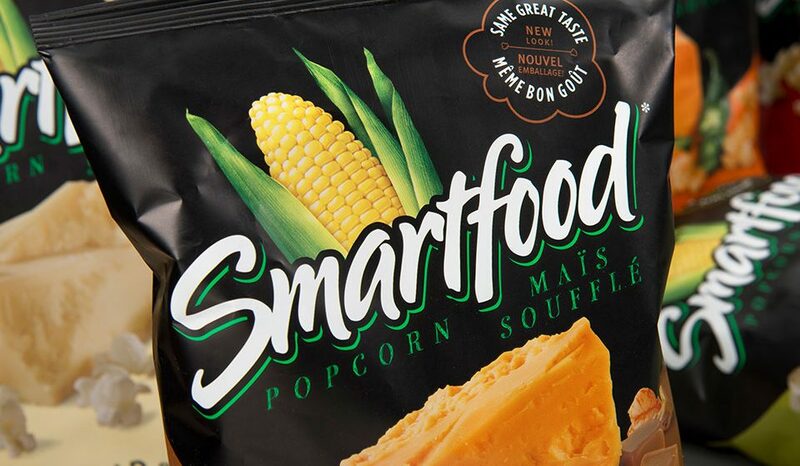 Additionally, the secondary flavors have seen a huge increase in sales, especially movie night butter.